This morning, Sprint announced the light up of 45 new 4G LTE markets in America, bringing their total LTE market number to 230. That number has grown quite a bit this year, but the company is still far behind AT&T and Verizon’s market counts. Much like T-Mobile, both of these companies have been playing catch up ever since Verizon launched its first LTE city back in 2011. 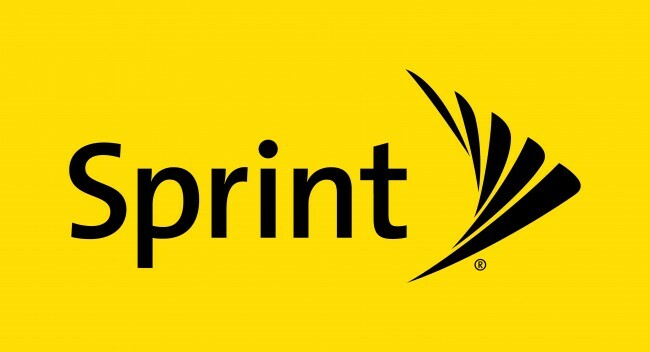 Here is the full list of the new 4G LTE markets on Sprint. Texarkana, Texas – Texarkana, Ark.